Mischief Theatre exploded onto the West End stage with phenomenal success last year with The Play That Goes Wrong, the first of their ‘Goes Wrong’ hit shows. Now after winning the Whatsonstage Award for Best New Comedy 2014 and Oliver Award for Best New Comedy 2015, the company is flying high and promises a barrel-full of laughs with its new show. The play introduces ‘The Cornley Polytechnic Drama Society’ who are attempting to stage J.M. 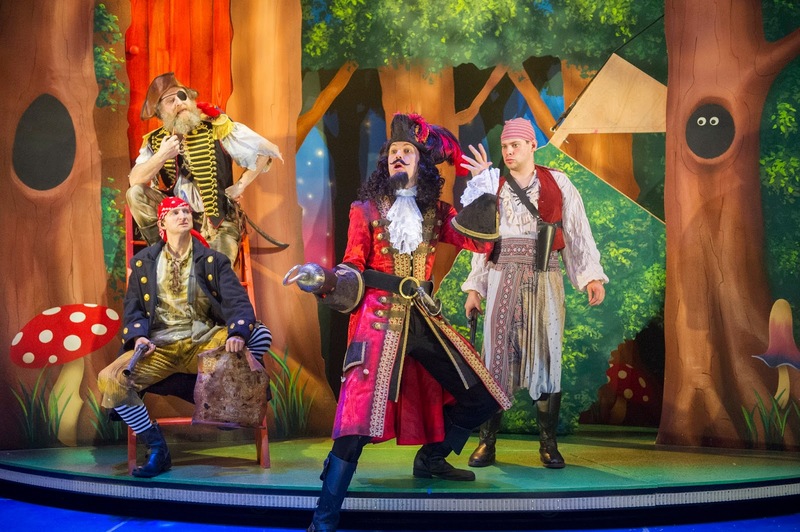 Barrie’s classic tale of Peter Pan, but as the title suggests, everything that can go wrong… does, as the accident prone thesps embark on a thrilling adventure to Neverland with hilariously disastrous results. A highly physical comedy packed with finely-tuned mayhem and Buster Keaton inspired slapstick, Peter Pan Goes Wrong delivers a fast-paced show with split-second timing and ambitious daring. Mischief Theatre Company started at the Old Red Lion in London, then transferred their first show to the West End where it enjoyed two successive runs at the Trafalgar Studios, whipping critics, audiences and celebrity fans into a frenzy of delight. Producers Kenny Wax (of Top Hat fame) and Stage Presence Ltd picked up the show and produced a two-act version of the play, which enjoyed a sell-out UK tour and swiftly followed with a West End transfer to the Duchess Theatre, where it is currently playing to packed houses. The company have just announced an extension through until September 2015 in the West End. 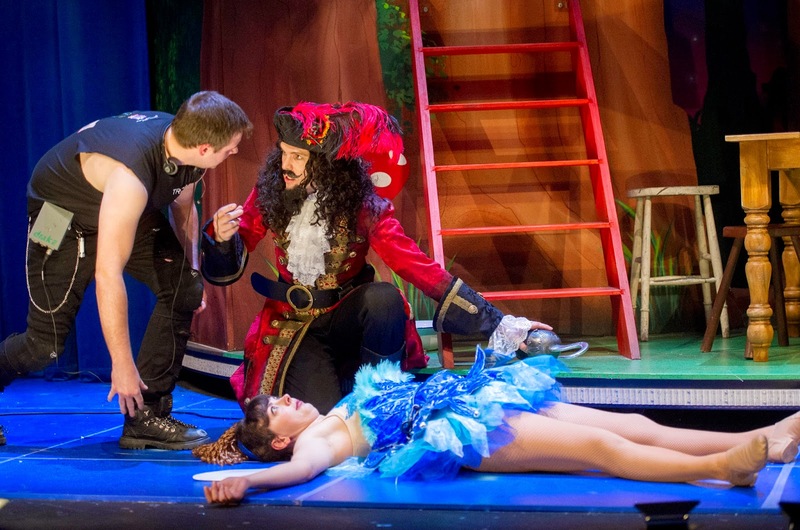 Peter Pan Goes Wrong first premiered with a small-scale production at The Pleasance London in December 2013. 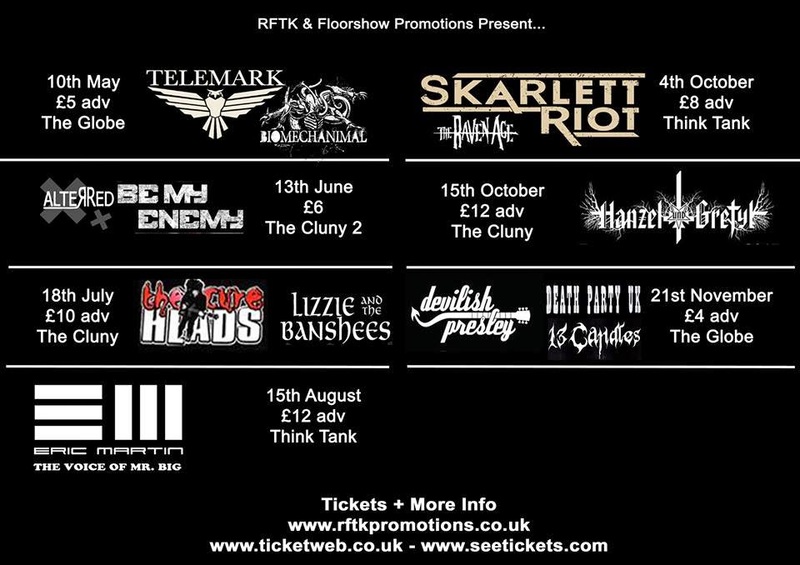 This new 2014/5 production has been developed and redesigned for a number one UK tour. 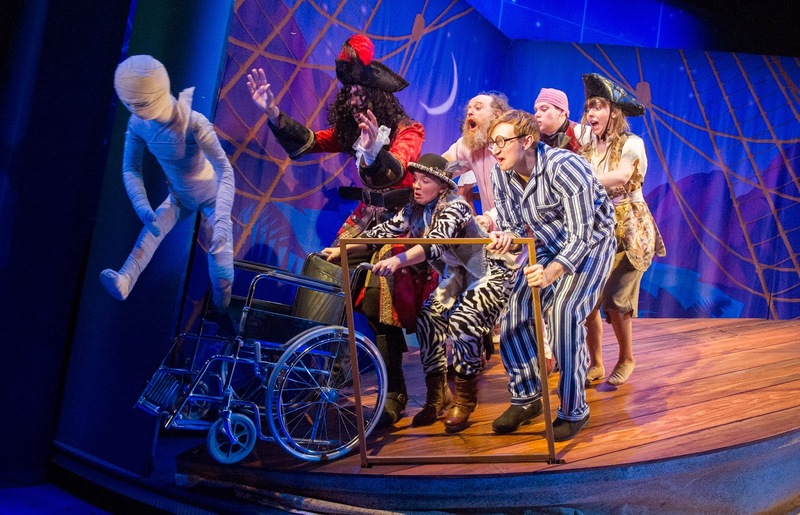 Co-written by Mischief Theatre company members Henry Lewis, Jonathan Sayer and Henry Shields, Peter Pan Goes Wrong is directed by Adam Meggido, with set designs by Simon Scullion, costume designs by Roberto Surace, lighting design by Matt Haskins and sound design by Ella Wahlstrom. The production will be performed by an ensemble cast of ten, featuring: Laurence Pears, Cornelius Booth, Alex Bartram, James Marlowe, Chris Leask, Leonie Hill, Naomi Sheldon, Matt Cavendish, Harry Kershaw and Rosie Abraham. The company will be casting local children at each venue to play ‘the Lost Boys’.